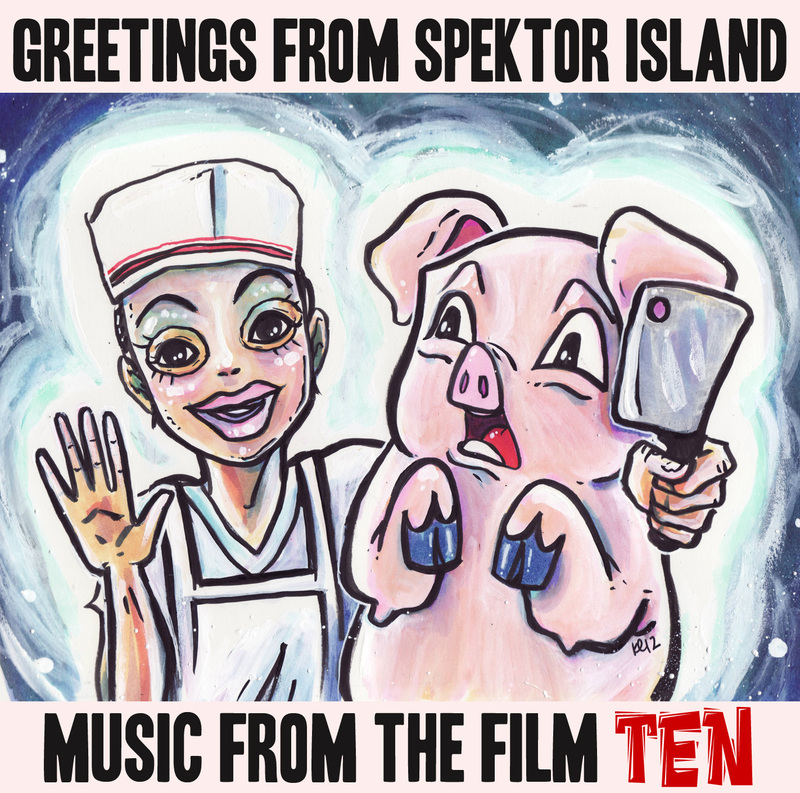 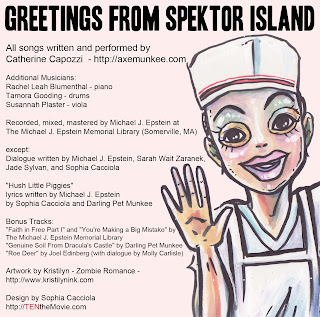 Greetings from Spektor Island: music from the film TEN by Catherine Capozzi is here for your ears! 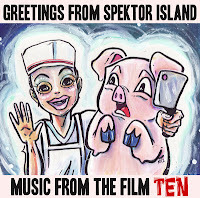 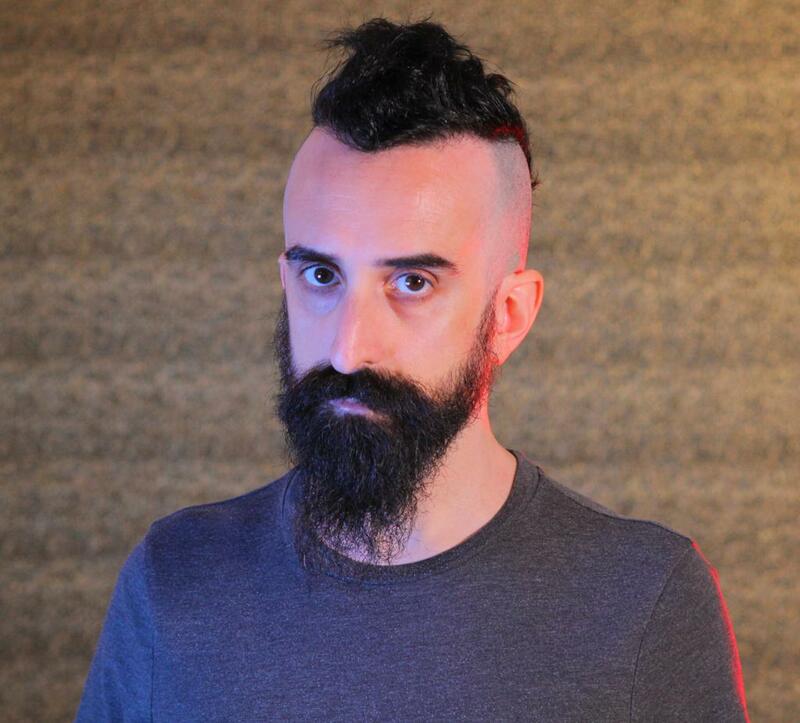 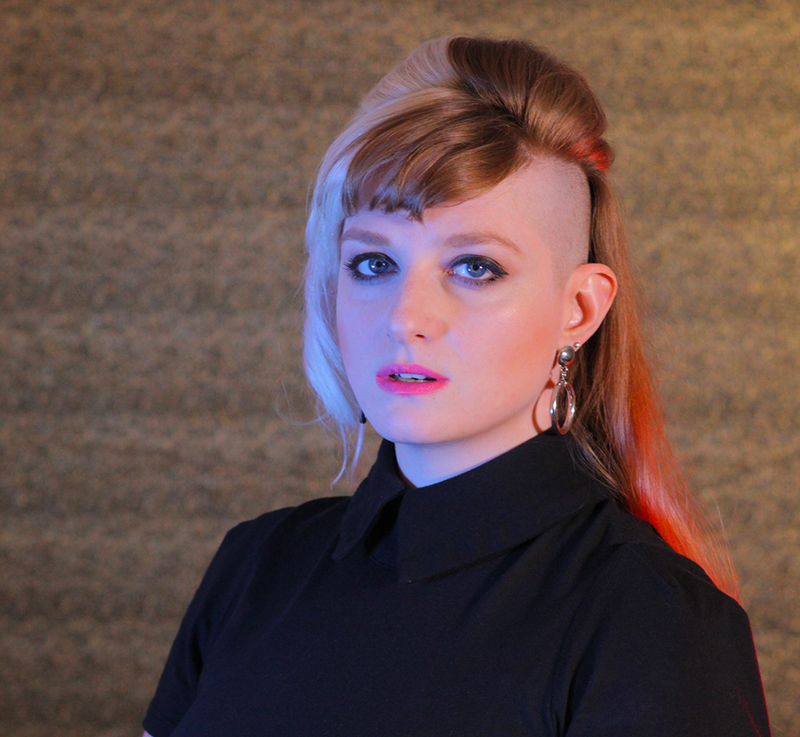 It’s a mix of score, character theme songs, dialogue clips, and a few bonus tracks of songs not originally written for the film, but used on the soundtrack, or in the case of Joel Edienberg’s “Roe Deer,” a dance remix of film dialogue created on set. 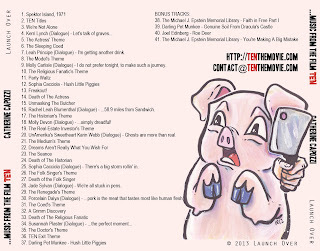 You might recall the artwork from the wonderful postcard promoting the film. 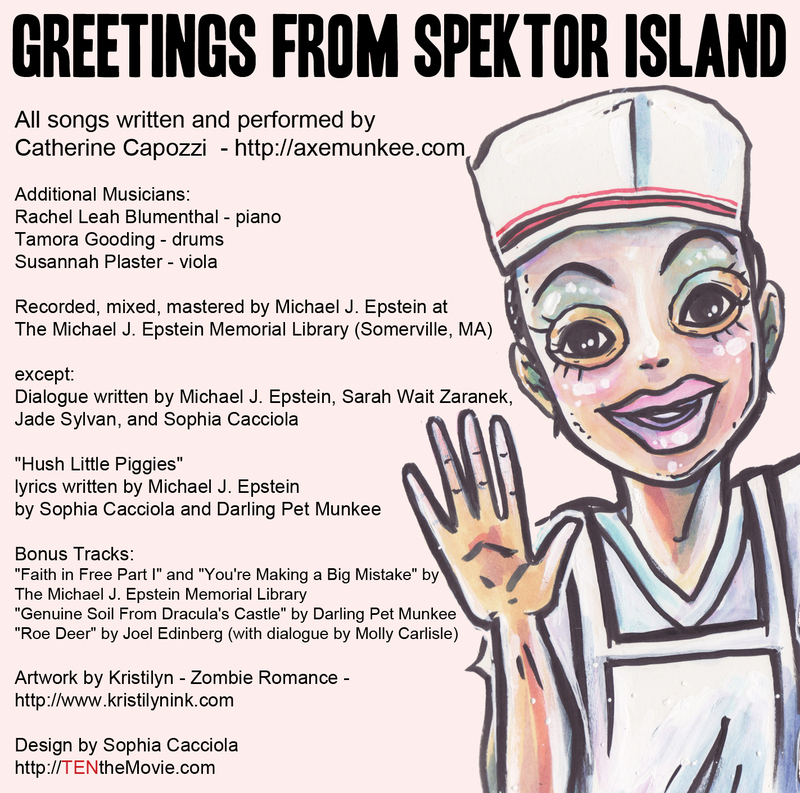 Previous PostWiretap Wednesday: July 3, 2013 special 3-song mic RECAP!